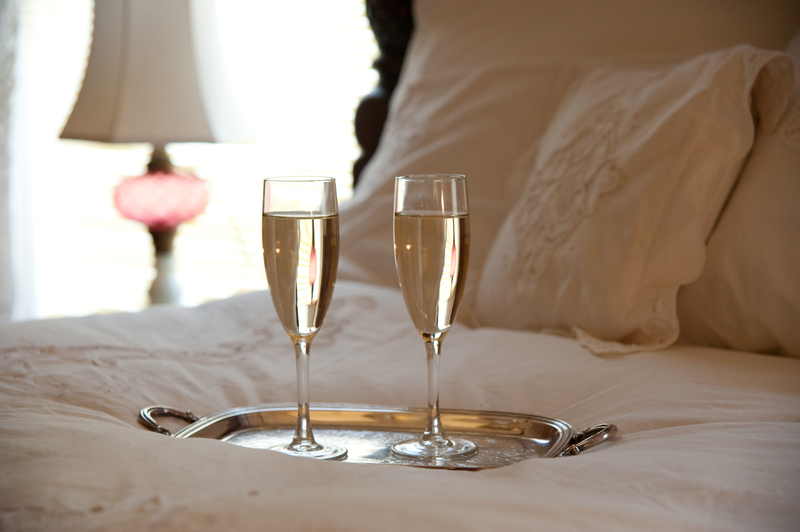 Romantic weekend getaways are the prefect remedy for our busy modern lives. And Vermont has long been the romantic getaway destination of choice for good reason. Winter, summer or fall, what could be more romantic than a charming Vermont inn. With our romantic weekend getaway package, you can get away from all that stressful everyday stuff and into a lovely, elegant old mansion that will feel like a step back in time to a place where you can relax and be pampered without leaving behind modern convenience. This package may not be combined with any discount or any other special package. 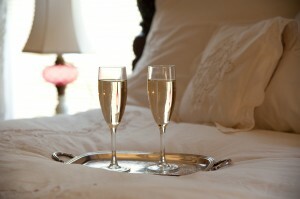 Special packages must be booked directly with the innkeeper at 802-888-6888 or info@OneHundredMain.com.